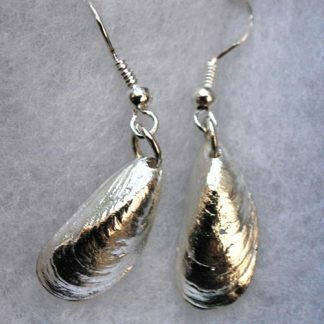 Silver shell drop earrings handmade by The Metal Press! 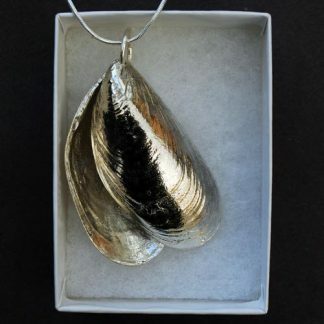 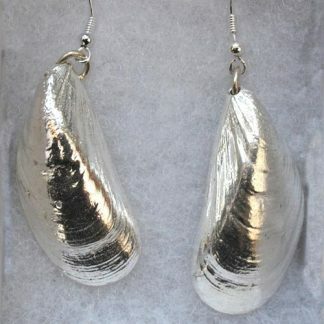 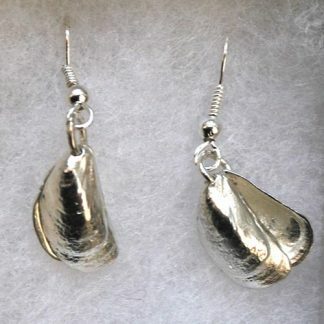 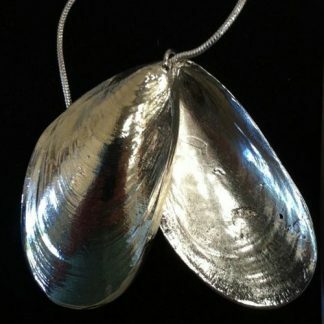 Extra mini mussel shells cast in pewter and silver-plated. 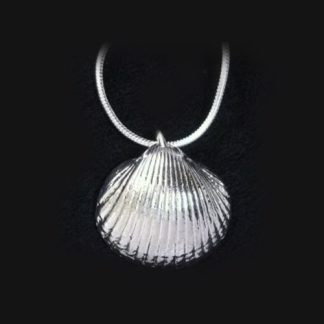 Each shell approx 1.8cm x 1cm.